The Law Office of Kip Shepherd handles many divorce cases each year in the Lilburn area, and is proud to have served many Lilburn residents for over 20 years. If you’re going through a divorce, call Kip Shepherd, or stop by one or our Georgia offices to see how we can represent you. Lilburn, GA is located just outside of Atlanta. It is home to the largest Hindu temple in North America. It contains a diverse culture while still maintaining the small town feel. Historic Main Street is lined with classic brick buildings and illumination from lamp posts. A sense of community is fostered through outdoor concerts and activities in local parks. There is also many ways to explore nature. If a legal issue arises for a resident of Lilburn, Kip Shepherd is here to help. Below is a list of our services. With many large highways, such as Highway 29, and many large and local businesses in the Lilburn Ga area, auto accidents and personal job injuries are an unfortunate yet common occurence. Kip Shepherd is proud to represent Lilburn residents in these cases to make sure that they receive the best outcome possible. Here at the Law Office of Kip Shepherd, we take pride in ensuring that each client gets the treatment and compensation they deserve. We have a legal team with years of experience and expert legal knowledge, and we look forward to helping you through a personal injury case. 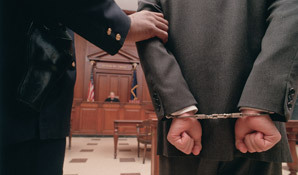 Criminal law can be elaborate and confusing as it encompasses many different types of law. Here at the Law Office of Kip Shepherd, we take pride in representing Lilburn residents through any criminal law case. Auto accidents are serious issues. 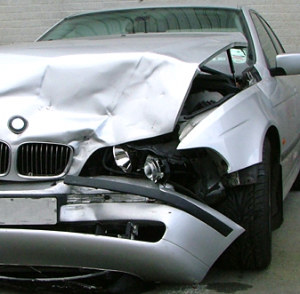 They can encompass anything from personal injuries to traffic violations. No matter if you’re at fault or were simply the victim of a accident, call attorney Kip Shepherd to receive the best representation in Lilburn Ga.
Insurance companies can take advantage of your situation, and attorneys without Lilburn experience don’t work with your best interest in mind. If you want to receive the best outcome possible, call the Lilburn Ga attorney with the most experience and the best legal knowledge for your case. Call us today! Here at the Law Office of Attorney Kip Shepherd, we take great pride in representing Lilburn Ga residents through a variety of legal cases, especially family and probate cases. 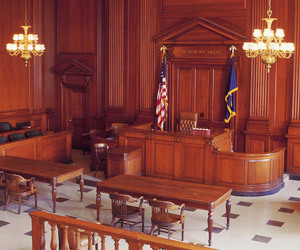 With over 20 years of experience and knowledge, he is the best Lilburn attorney to represent you through tough cases. Come to the law office of Lilburn GA attorney, Kip Shepherd, for any of your family law questions or concerns. 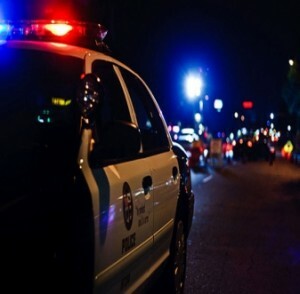 A DUI charge is a serious matter. The charge is often accompanied by a wide array of legal proceedings that can get messy and complicated. Don’t face these charges alone or it may end up costing you in the end. Call Attorney Kip Shepherd to help you through the hefty fines, court costs, the revoking of your drivers license, jail time or probation and mandatory defensive driving classes. 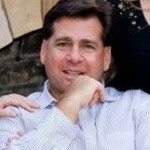 With years of experience in the Lilburn area, Kip is widely known for being the best representative for his clients. If you want to receive the best outcome from a DUI as possible, make sure your call attorney Kip Shepherd! Kip Shepherd is proud to have represented many Lilburn residents for the past 20 years in a number of different cases. Lilburn is a beautiful city, home to great variety of people that our law office has had the pleasure to get to know. If you find yourself in need of a trial practice attorney, give Kip Shepherd a call. He is the best known attorney in the area due to his success in trying many types of business and personal cases to juries, judges and arbitrators in the Lilburn and Atlanta area. Not only will you receive the best representation for your case when you work with Kip Shepherd, but you also receive a great friend who makes sure you feel comfortable throughout all of the legal proceedings. No matter how difficult or complicated your case is, Kip Shepherd has the experience and expertise to ensure that you are properly represented in court. If you need a trial practice attorney in Lilburn Ga, give Kip Shepherd a call. He’d be proud to represent you.